Arkady Nikolaev (Rus. 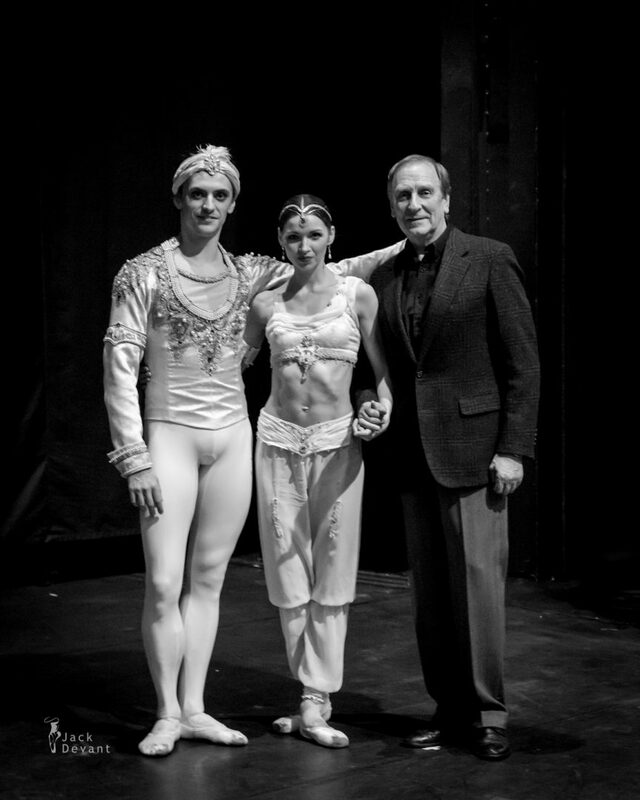 Аркадий Николаев), teacher/repetiteur at Stanislavsky Theatre with Sergei Polunin and Natalia Somova after La Bayadere, 19.12.2014 in Stanislavsky Theatre, Moscow. Arkady Nikolaev (Rus. Аркадий Николаев) graduated 1960 from Moscow Chroreographic Academy and sinve then wit Stanislavsky Theatre.